I have to bring money, rice and sugar every day. When I’m not able to bring all these things, the marabou hits me. He even hits me when I bring the full amount. 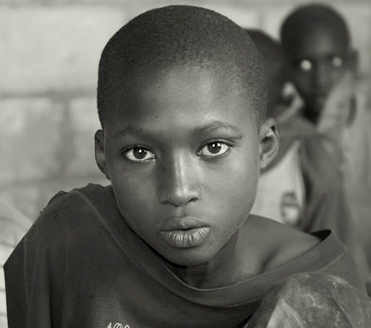 Modou S., 12 year old Talibé, Saint-Louis, Senegal. 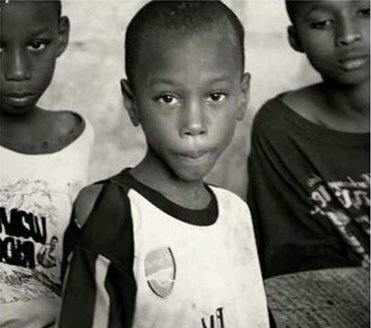 Talibés are children between 4 and 14, given by their parents – usually farmers with no means of support – to the Marabús, the Koranic school’s teachers. In the past, this practice – deeply rooted in the culture of Senegal and Guinea Bissau – allowed many children to have the opportunity to go to school and to have a decent life. Long a go, the daaras, the Koranic schools, were in the countryside and they combined education with seasonal crops. They were economically independent and they offered a decent existence to Talibés. But, nowadays the situation has radically changed. The daaras have moved to the cities, they don’t cultivate the land any more; and the Marabús, before concerned about children’s welfare, now enslave them and force them to beg in the street. According to the Human's Right Watch, there are more than 50.000 Talibés begging in the cities’ streets of Senegal and Guinea Bissau. They are exposed to many dangers, suffer physical and psychological damages, they are victims of sexual abuse and they are not integrated in the country’s education system.